New Hot Topic Exclusive Marvel Studios the First 10 years Thanos Pop! Vinyl Coming Soon! 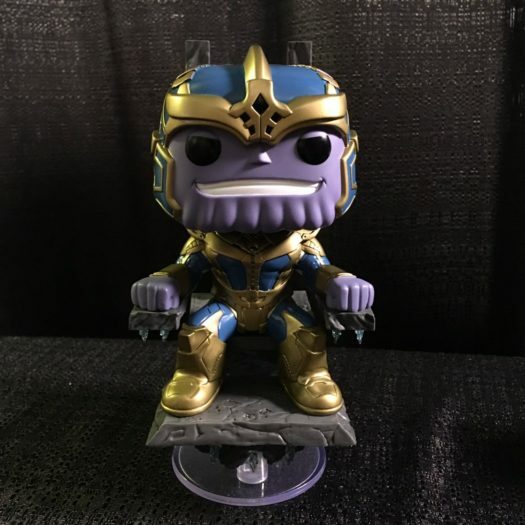 Hot Topic has released a few photos f their upcoming exclusive Thanos on his Throne. The new Pop! is set to be released in stores and online on April 23. Below is the placeholder link (Not Live until 4/23) and a preview of the great new Pop from Hot Topic. Previous articleNew Incredibles 2 Pop! Vinyl Collection Now Available for Pre-order! Next articleBlack Panther Series 2 Pop Vinyls Coming Soon!